Professors Joan Bottorff and John Oliffe are scientists with UBC’s Men's Health Research Program. 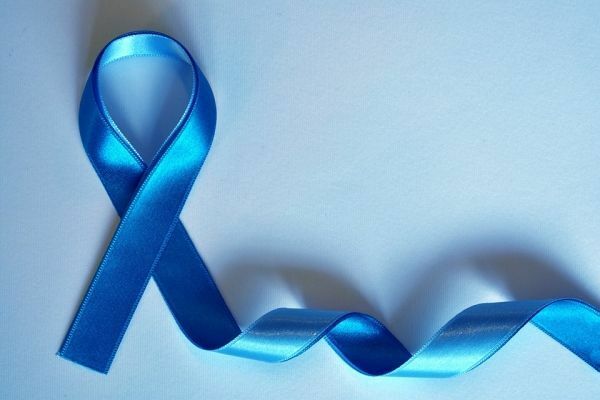 Together, while studying men’s knowledge or literacy of prostate cancer, they realized many are in the dark when it comes to what they know about the disease. And, more importantly, what direction to take after diagnosis.